Think you need a water blaster? 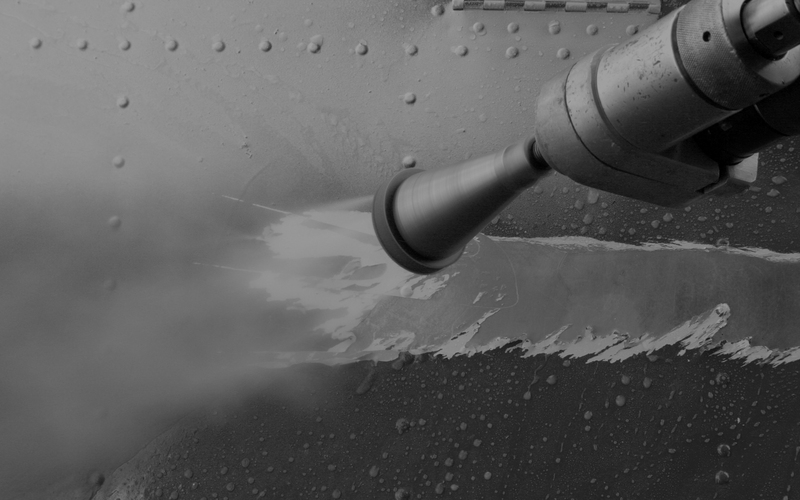 As a specialist water jetting company, Aquamax Hydroblasting is a leader in water blasting services. We operate ultra-high-pressure water blasters (up to 45,000 psi) to perform a range of applications such as hydrodemolition and scabbling of concrete, stripping off paint from buildings, rust from steel structures and calcium and sulphur deposits from turbines. Ultra high pressure water blasters are invaluable in construction where concrete can be removed without damage to steel or surrounding structures. The high pressure water is directed through a wide range of operator equipment such as pneumatically driven blasting heads and deck mowers. These are fitted with extremely high quality nozzles with sapphire inserts that can withstand the very high pressures. Operators vary the flow rate and nozzling configuration to optimise the efficiency of every application. Our low flow rate pumps are unique in the market and open up opportunities to use the process in situations where run-off of water would normally be a problem. Serving many of New Zealand's largest construction companies with key services such as hydrodemolition, scabbling and aggregate exposure. Plant cleaning, walkway surface prep, wash down and tank cleaning – just a few of the services we deliver to industry. 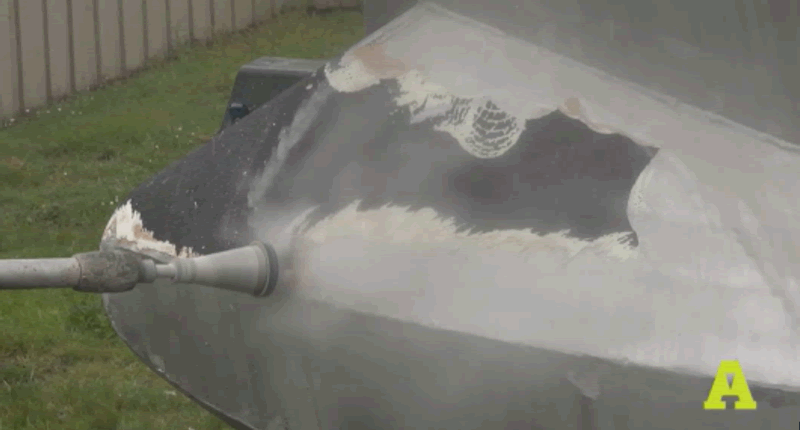 Whether stripping paint from ferries, locomotives, rally cars or aircraft, we have a process to deliver the best results. For over twenty years, Aquamax has delivered the best process for road line removal and road surface preparation. We deliver a range of surface preparation services such as paint and corrosion stripping, turbine descaling and boiler cleaning to the energy sector both onshore and offshore. "Aquamax have produced very well in terms of outputs onsite and have done so in a safe and professional manner"
"Aquamax continue to operate at high levels and understand the requirements in terms of NZ generation demand"